"Emotionally raw lyrics. Immense choruses. 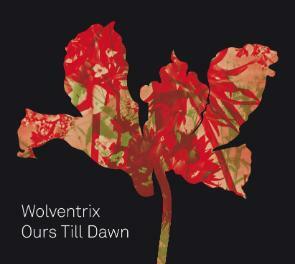 Turbulent indie-rockers Wolventrix are definitely ones to watch." "Fresh sounding, good vocals, nice melodies all rising to a lush sounding string swamped chorus, my cup of tea!" 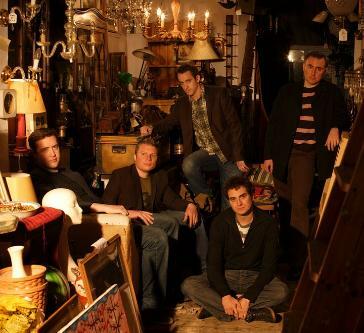 Wolventrix is an indie-folk/rock band signed to Fabrique Records in Austria. We released "The Berlin EP" in 2009 and our debut album "Ours Till Dawn" at the end of 2011. We're currently working on new material. 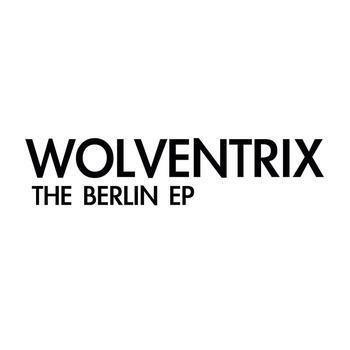 You can watch our videos below or on our website, hear or buy our music on Spotify, iTunes or elsewhere, keep abreast of our news on Facebook or Twitter, read reviews or find out more about Wolventrix on Wikipedia.